Apple CarPlay and Android Auto finally available for 2017 Ford models. 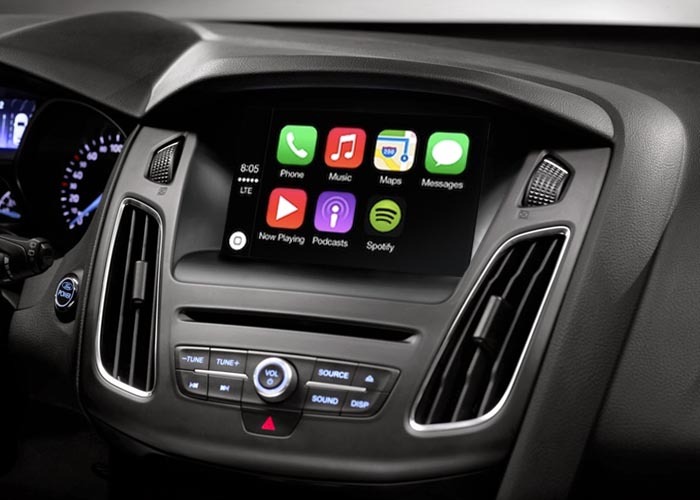 Ford decided to join other car manufacturers to offer Apple CarPlay and Android Auto as part of their infotainment system. For those who already bought their 2016 Ford no need to worry. It is because they can upgrade their infotainment system later this year. Ford has their own AppLink platform. It may be one of the reasons Ford has been slow to equip CarPlay and Android Auto in their cars compare to other manufacturers. 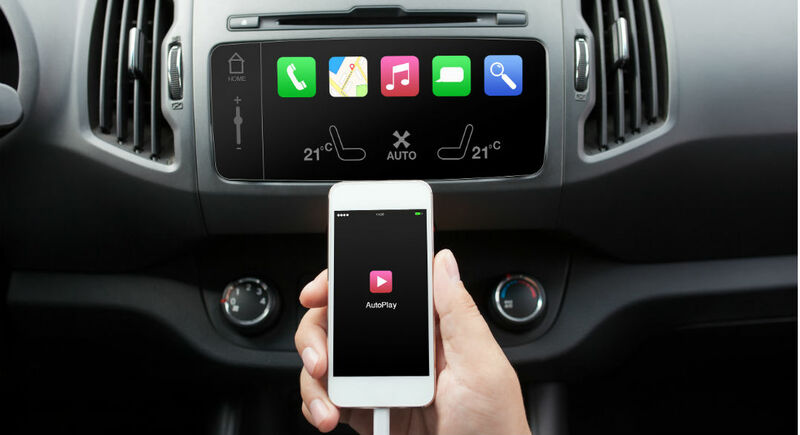 With both platforms are being accepted by many car manufacturers, it is a wise move for Ford to start offering Apple CarPlay and Android Auto as part of their future vehicles lineup.